What is Childhood Obesity? Who is at Risk? What Are The Complications of Childhood Obesity? Is My Child a Healthy Weight? Find out more information designed for Health Care Professionals + Stakeholders by viewing Shapedown BC! Referral Guidelines, Assessing BMI and Using Growth Chars, Marketing to Kids and more. New programs starting in January. 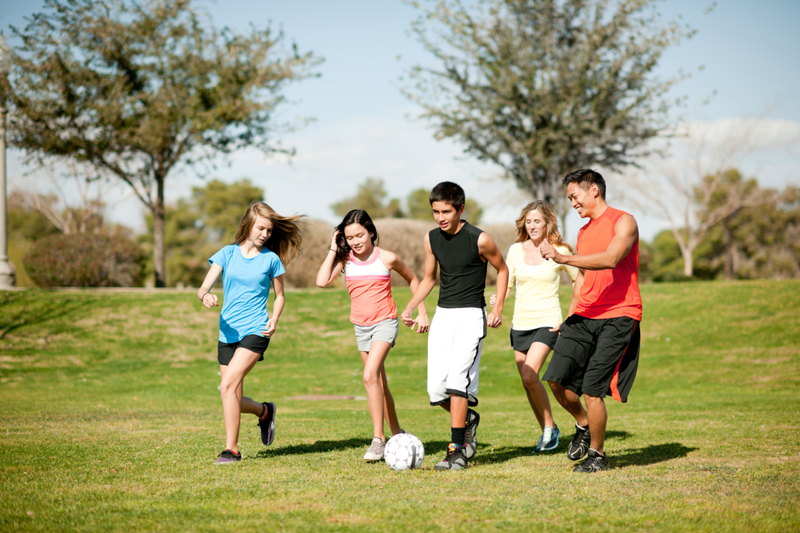 Find out more about the Family Healthy Living Program! Signup for our newsletter and receive the latest updates! Donate through CanadaHelps by clicking the icon above or click here for additional options.